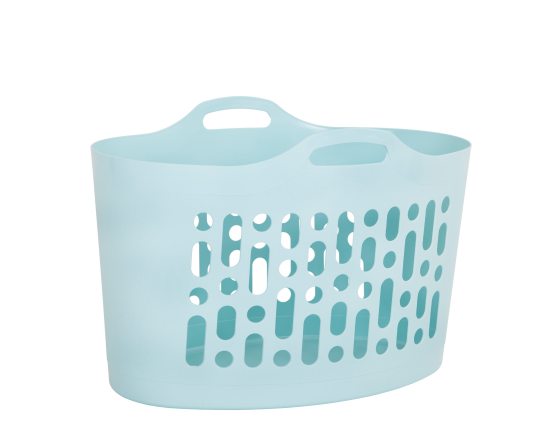 Handy flexi utility basket made from durable and lightweight plastic. Easy to carry with two integrated handles and will easily stack together for compact storage. Approximately 8 litre capacity.